Video walls are an incredibly attractive communication tool, not only are they an outstanding resource for control rooms, stadiums, and large public venues, but they are perfect for delivering an impactful welcome to visitors and staff members within an office environment. There are many brands and models of video walls with varying features, making it difficult for you to choose the solution that is right for you. This is where our free consultancy service comes into its own, we get to understand your requirements before recommending the most suitable solution. 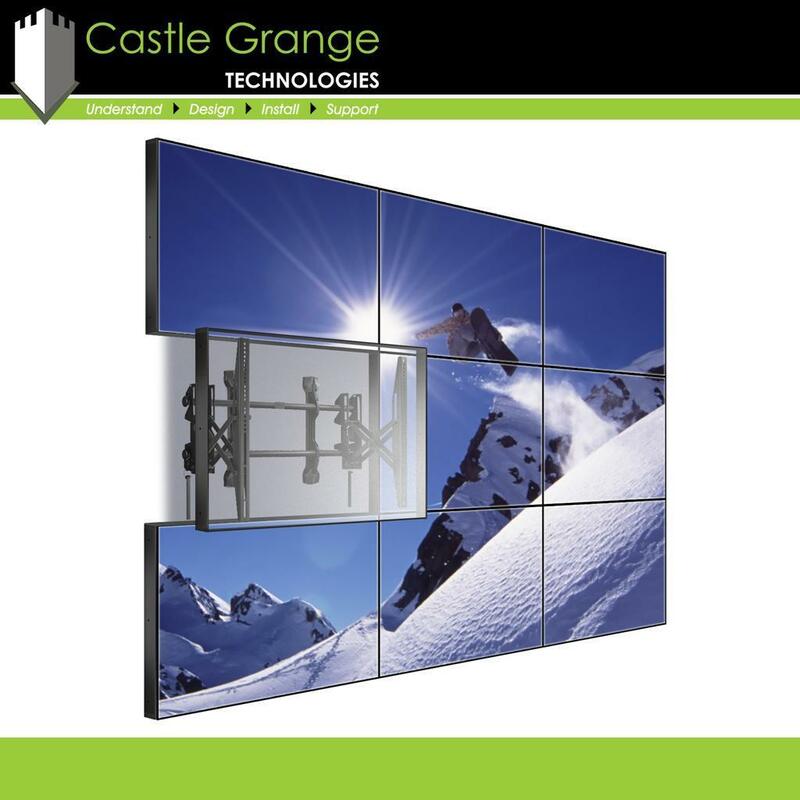 We offer a professional video wall installation service from our team of friendly engineers, meaning you can rely on us to be your one stop shop for your video wall requirements. We offer content management training which will be specific to the video wall system you purchase, but it generally covers areas such as: selecting and populating templates, media management, scheduling, content distribution, and permission-based user roles. 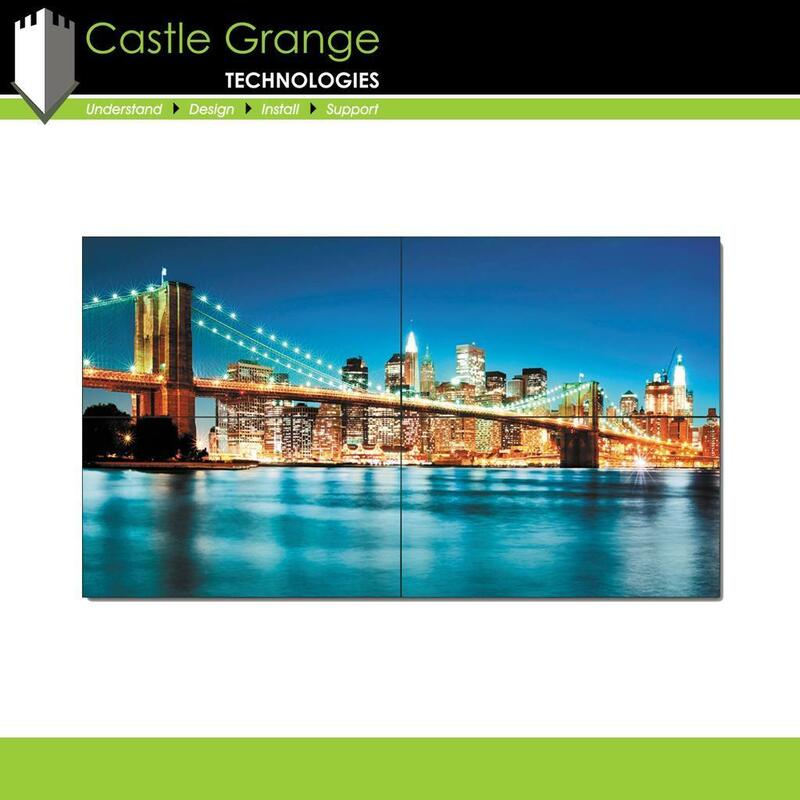 Each of the screens we supply to create a video wall are covered by a manufacturer’s warranty, however, if a customer has a problem with their screen then we want to help and we want to be the first point of contact. 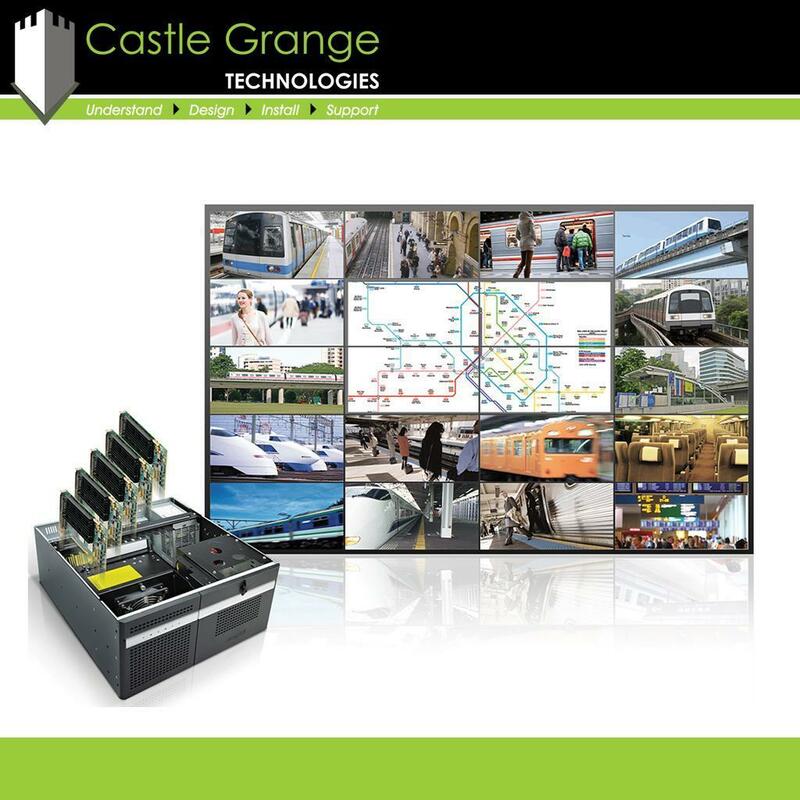 We understand technology is relied upon and so we aim to reduce the downtime of our customer’s technology with our fault call service and AV maintenance contracts. 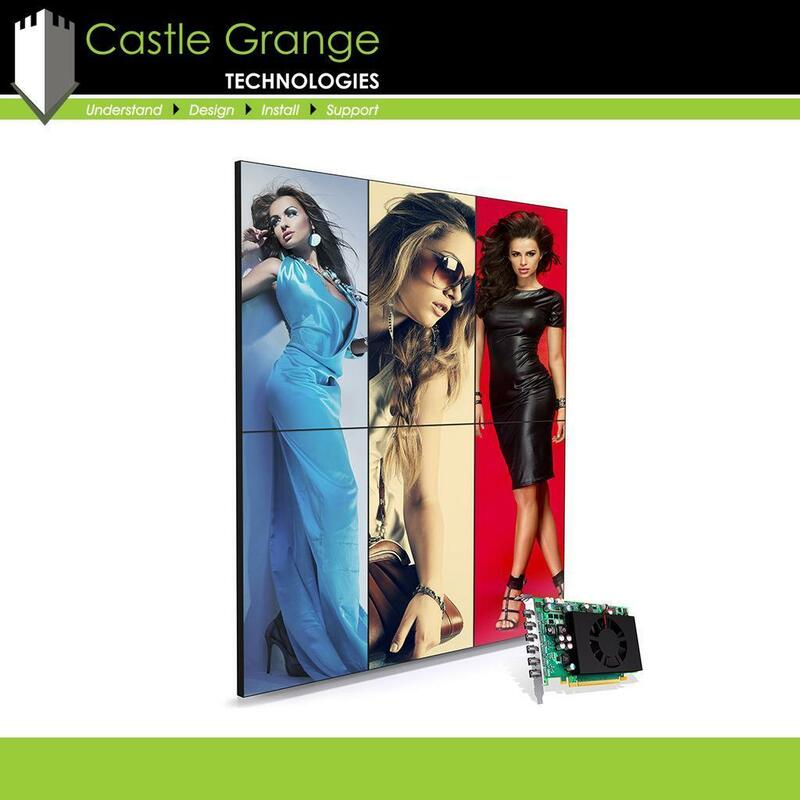 Typical display technologies include LCD panels, Direct View LED arrays, blended projection screens, Laser Phosphor Displays, and rear projection cubes. You can view our photographs and videos relating to Video Walls by using the tabs below.